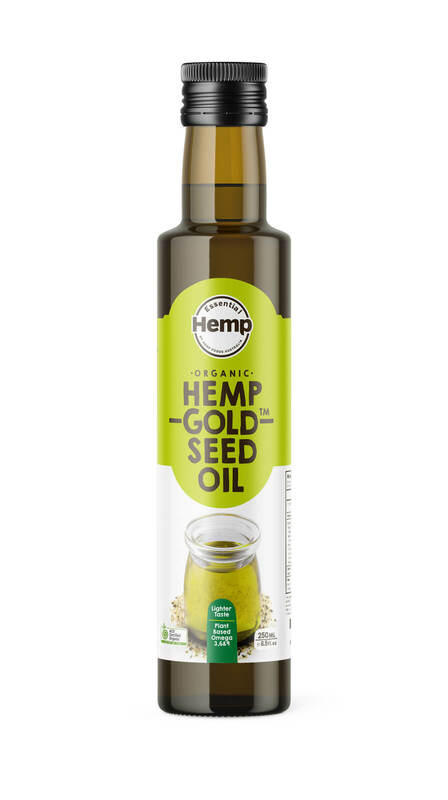 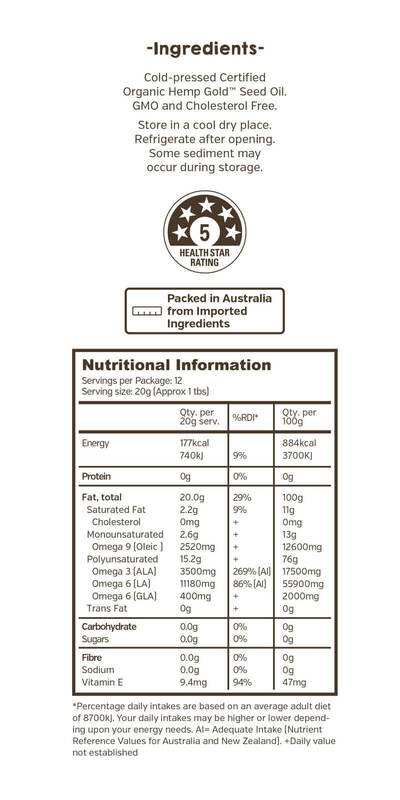 Australian Certified Organic Cold- Pressed, First Press Hemp Seed Oil. 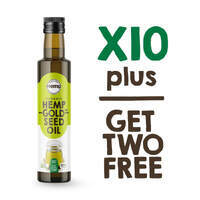 The freshest and best organic hemp oil ever! 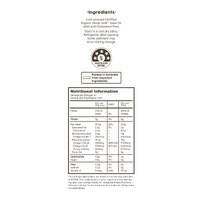 All of our products are GMO free! 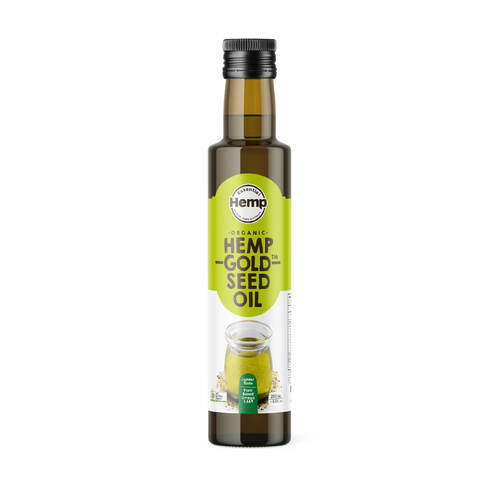 Looking for High CBD Hemp Oil? 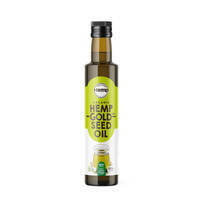 Looking to buy hemp oil wholesale? 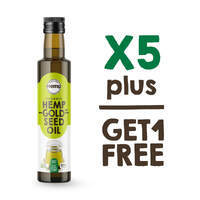 Save 73% with bulk hemp oil pricing.